Letter to Yale University's president and provost asking for an investigation into possible improper government influence on or communication regarding the university's 2006 decision not to hire Professor Juan Cole, as recommended by two departments. A June 15, 2011 New York Times article indicated that during that same time period the Bush administration was apparently seeking to have the CIA collect and provide information that might be used to discredit him. Letter to Claremont McKenna Vice President Gregory D. Hess regarding allegations made against Professor Bassam Frangieh in articles that appeared in at least two local publications. The allegations and the resulting calls for Professor Frangieh’s dismissal threaten not only the right to free speech but also the principles of academic freedom. 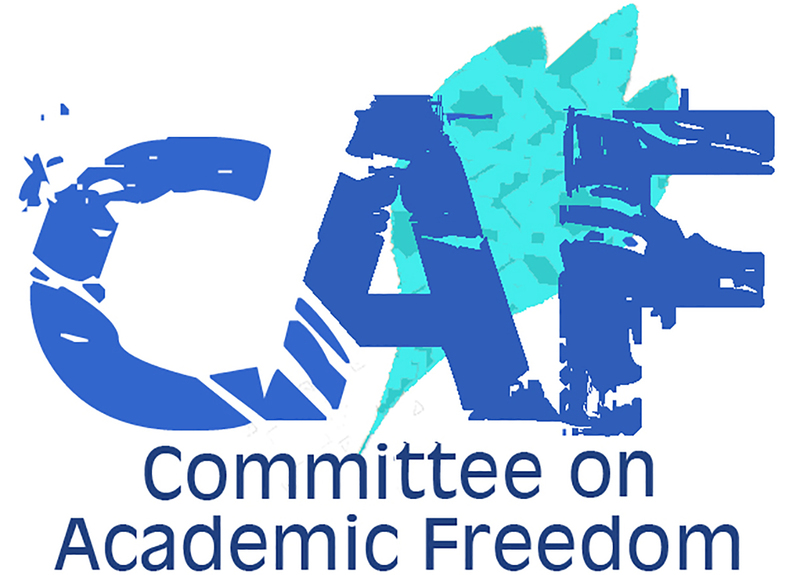 Letter to the Turkish Coalition of America on its decision to file a lawsuit against the University of Minnesota and its Center for Holocaust and Genocide Studies, allegedly prompted by the Center’s listing of the organization’s website as an “unreliable” source with respect to the history of Armenians in the final years of the Ottoman Empire. Letter to the US Commission on Civil Rights expressing our grave concern with aspects both of the briefing report titled “Campus Anti-Semitism,” released by the United States Commission on Civil Rights earlier this year, and of the “Findings and Recommendations of the United States Commission on Civil Rights Regarding Campus Anti-Semitism,” dated April 3, 2006.